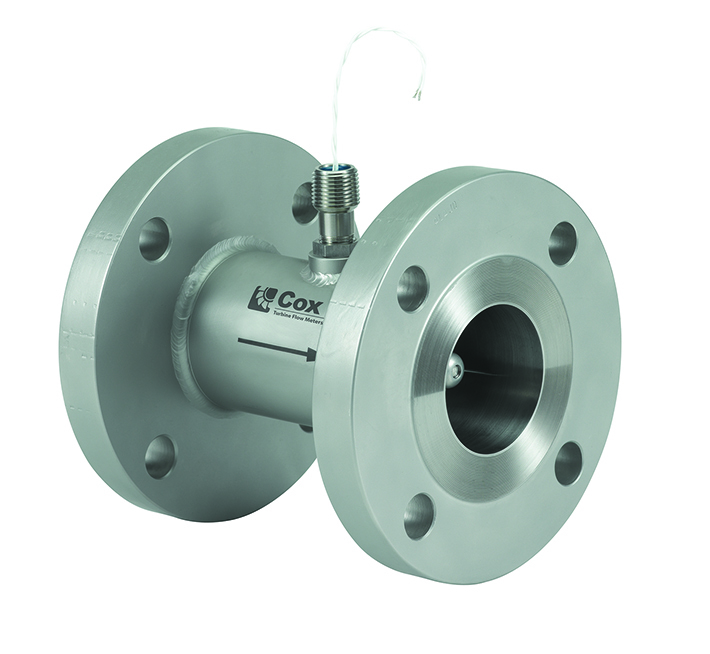 Cox Precision Gas Flow Meters are designed for precise and repeatable flow measurement of all compressible fluids, with the added benefit of minimal pressure loss. 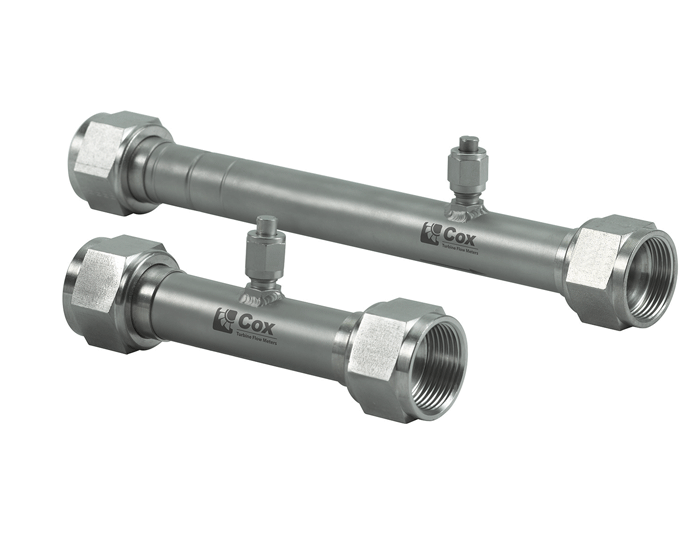 To accommodate the requirements of most gaseous flow applications, Cox Precision Gas Meters come in a variety of sizes, end fittings and options. 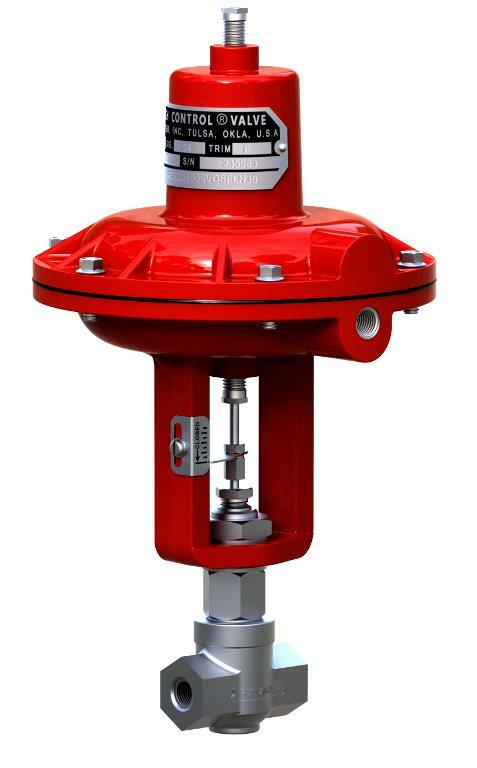 The gas models feature three basic rotor designs to compensate for low, medium and high density gases. 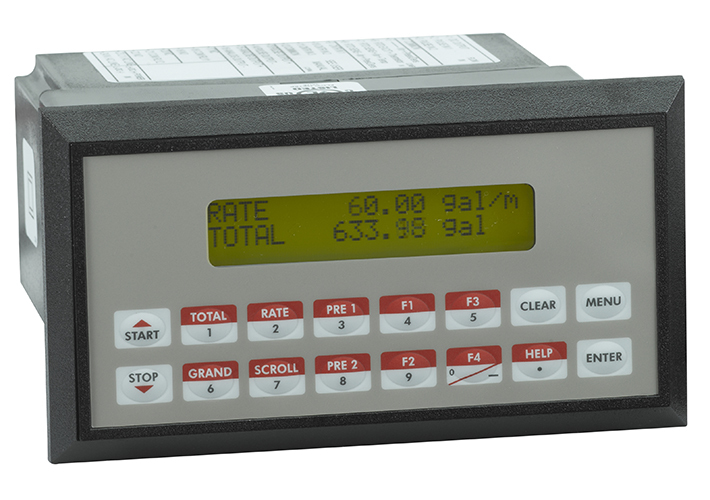 Cox Digital-to-Analog Converters accept frequency inputs from turbine flow meters and produces an analog signal output. 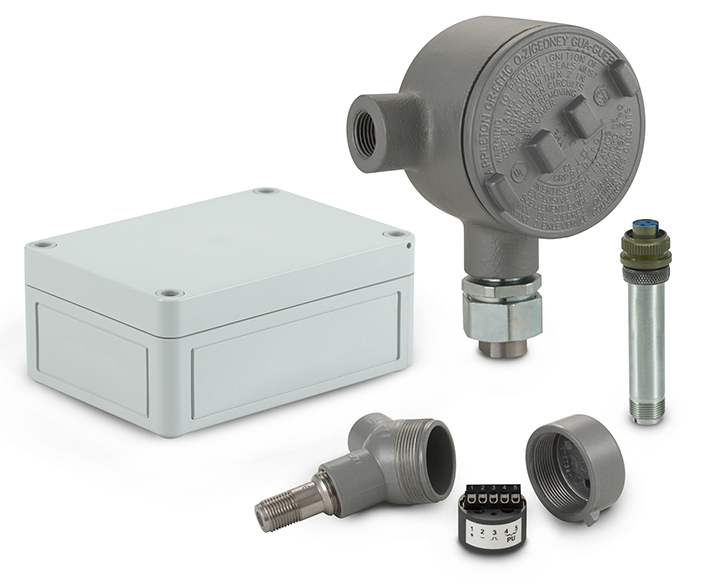 These converters are designed for magnetic or radio frequency (RF) pickoffs in two different product configurations. 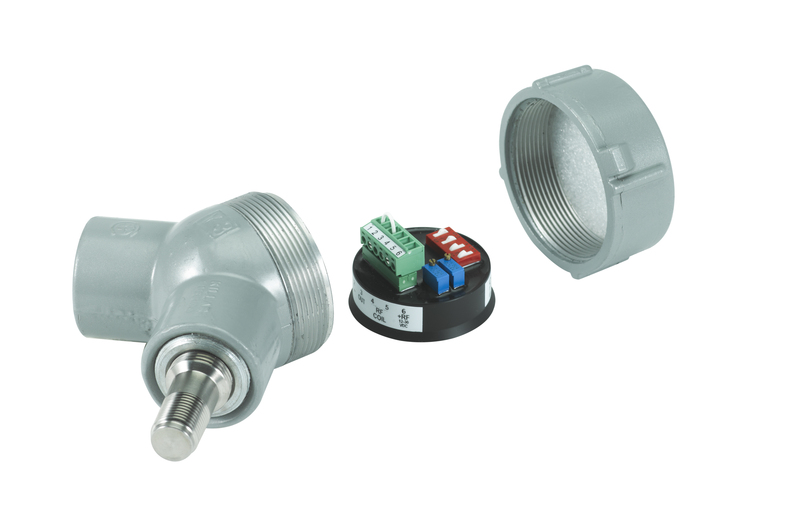 Converters are offered as either pucks only with wiring terminals, or in a "Y-3" explosion proof enclosure with magnetic or radio frequency pickoffs.